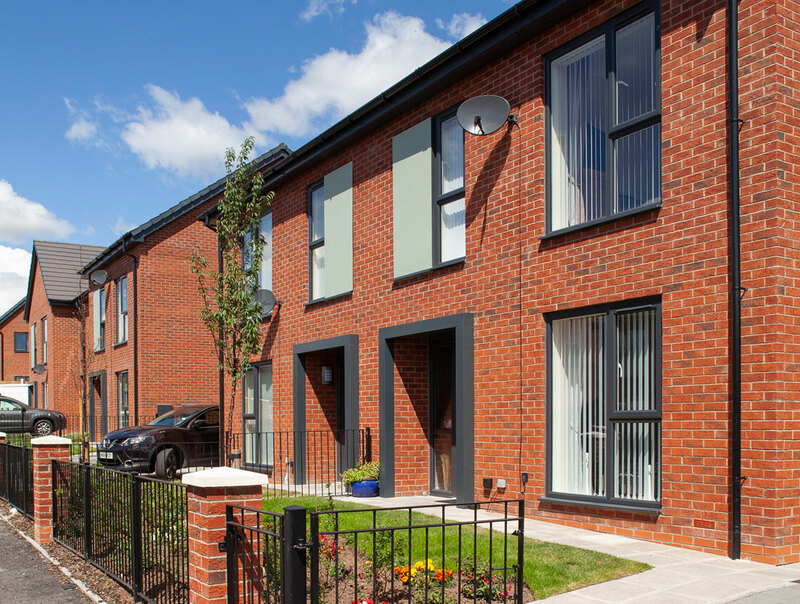 Kingspan Kooltherm K108 Cavity Board has been installed on the first phase of houses constructed in the major redevelopment of The Poets in Swinton, helping the project to meet its thermal performance requirements with slim wall build-ups. Salford housing association Salix Homes has been working alongside contractors Galliford Try Partnerships to regenerate the estate. As part of the project, 160 two, three and four-bedroom homes are being built, replacing 146 properties that are being demolished due to historic structural issues. 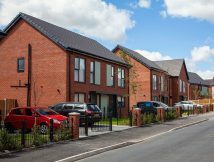 Phase One involved the construction of 22 new houses designed to provide residents with contemporary and functional homes. 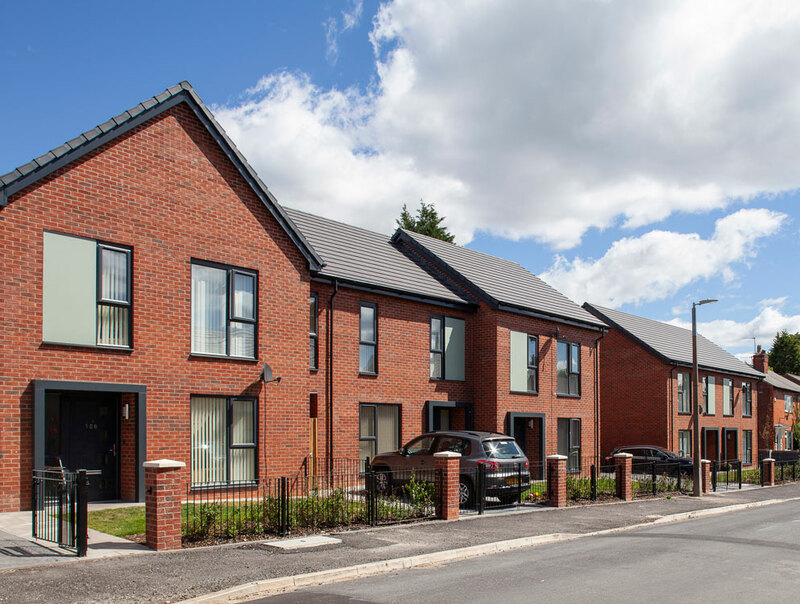 To ensure the homes are energy efficient, whilst still retaining the estate’s welcoming and familiar aesthetic, 75 mm Kingspan Kooltherm K108 Cavity Board was installed behind traditional red stock brickwork faҫades. Part of Kingspan’s premium performance Kooltherm K100 range, the insulation board features a fibre-free phenolic core with an outstanding thermal conductivity of 0.018 W/m.K. This excellent performance enabled the target external wall U-values to be met without the need for thicker insulation which would encroach on living space and would move away from preferred cavity sizes. 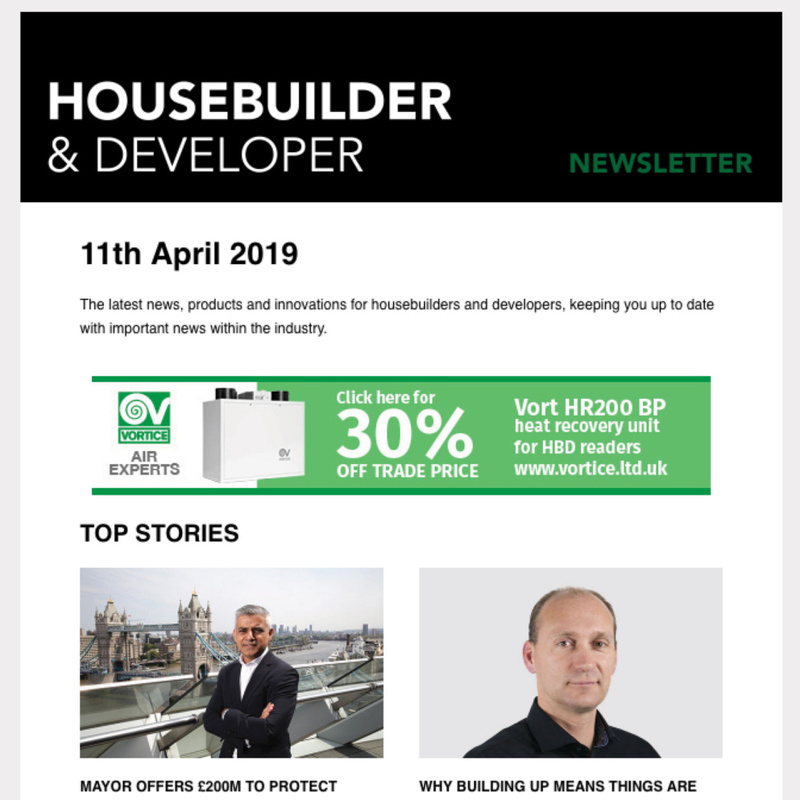 Particular attention to detailing limited the risk of thermal bridging, helping to make the homes economical to keep warm, even in the colder months. Kingspan’s comprehensive technical guidance on standard details provides clear details for a variety of wall junctions, including sills and jambs. 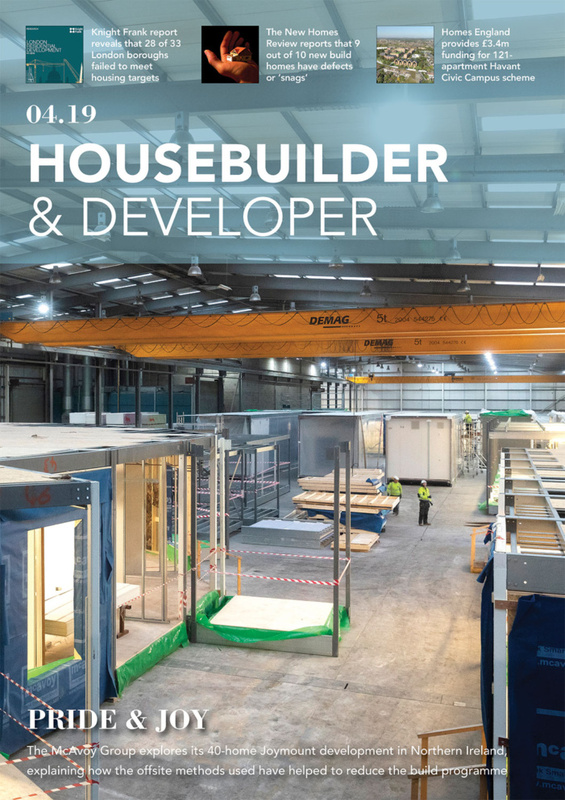 All Kingspan Kooltherm, Therma and KoolDuct insulation products and cavity closers manufactured at Kingspan Insulation’s facilities in Herefordshire and North Yorkshire are certified to BES 6001 (Framework Standard for the Responsible Sourcing of Construction Products) ‘Excellent’. The products are manufactured with a blowing agent that has zero Ozone Depletion Potential (ODP) and low Global Warming Potential (GWP). The whole development is expected to be completed by summer 2020.